Automation provider ClickDimension has recently started offering a new service to their clients. 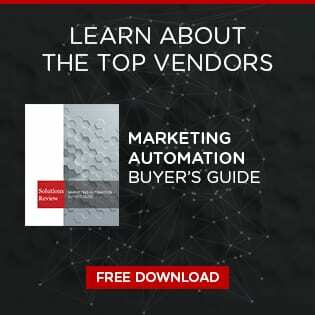 This managed marketing service is designed to help marketers better make sense of all the automation and martech options they have at their disposal. This comes as a result of user demand and ClickDimesnions hopes it will help people expand their digital marketing skills overall. The service includes education in the fields of email marketing, SMS, campaign automation, forms/landing pages, surveys, reporting, lead scoring, social media marketing and surveys. ClickDimensions users will be able to contact consultants certified in ClickDimensions and Microsoft Dynamics 365. The experts are employed to help customers in executing their marketing campaigns within those solutions. ClickDimensions marketing solutions are entirely centered around Microsoft tools. The company is partnered with Microsoft Dynamics 365, Azure, and Power BI. Their solution was natively built inside Dynamics 365, meaning there are no integration costs and make it a worthwhile option for those organizations already invested in that ecosystem. For additional reading about getting started with the managed execution services, click here.